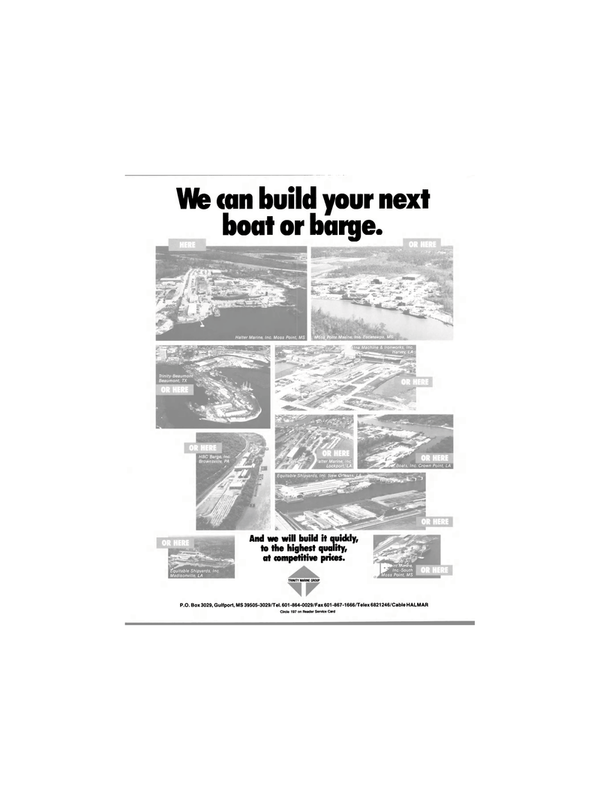 We can build your next boat or barge. tna Machine & Ironworks, Inc.
And we will build it quickly, to the highest quality, at competitive prices. LA TRINITY MARINE GROUP LA Boats Inc. Walter Marine Inc.